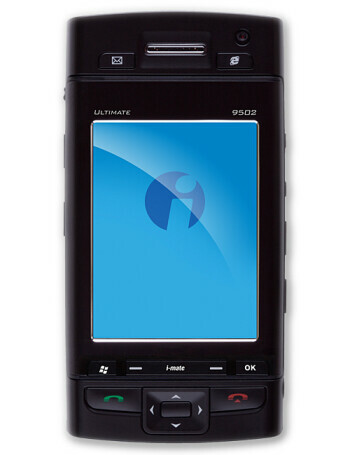 Like other Ultimate phones, the 9502 is a global-roaming GSM/HSDPA(and HSUPA) smartphone running on WM6 Professional, 400MHz processor and featuring 2.8" VGA touch-sensitive display. 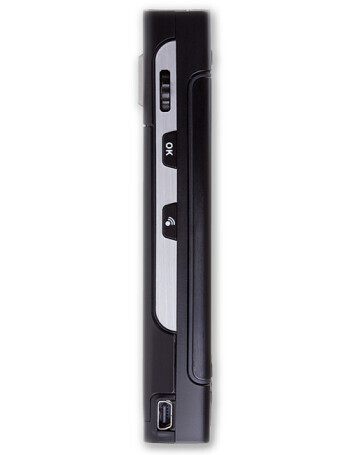 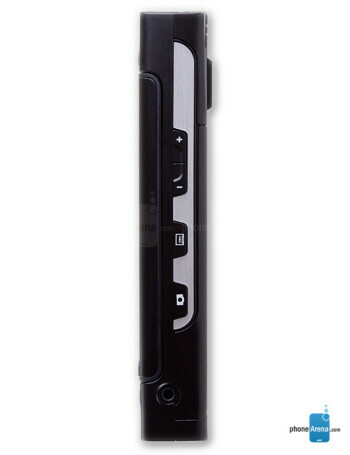 It slides side-ways similar to the Sidekick Slide, revealing full hardware QWERTY keyboard. 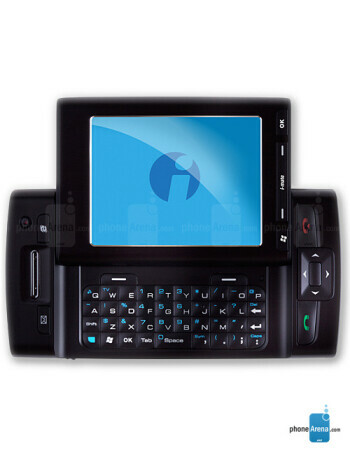 Other features include 3-megapixel camera, WiFi and GPS.